Etch Design Group is a luxury interior design firm in Austin Texas specializing in residential and boutique commercial design. Etch is dedicated to crafting custom interior designs that are tailored to each individual client and their desired aesthetic. No two projects are alike, and we take pride in knowing that our personalized designs encompass the function, form and feel of each individual homeowner’s personal tastes and preference. Our initial meeting is the most important throughout this process, as we ask a number of relevant questions to help us understand your primary goals for the project and determine your desired aesthetic. Above all, we want to ensure this is a perfect fit for everyone. Following this initial meeting, we will provide a design scope that outlines all of your project details, timeline and anticipated budget. A design vision starts to unfold as concept meetings begin. We collaborate with you, the architect, and the builder to ensure clear communication and direction of all design details. Based on your feedback, the design is refined and selections are made for color palettes, fixtures, and interior finishes such as paint, flooring, cabinetry, and tile. As design details are meticulously considered, our technical expertise shines. Computer drafting and 3D modeling bring a project to life. Customized specification documents are created at this phase for implementation in the field. Etch then begins placing orders for all furniture, fabrics and decorative lighting, while custom details are being executed. The design now starts to become a reality! This phase always has exciting moments, as progress take place at the job site. We oversee design implementation and address any concerns in the field. Upon construction completion, we begin to install furnishings and accessories, while you sit back and relax. 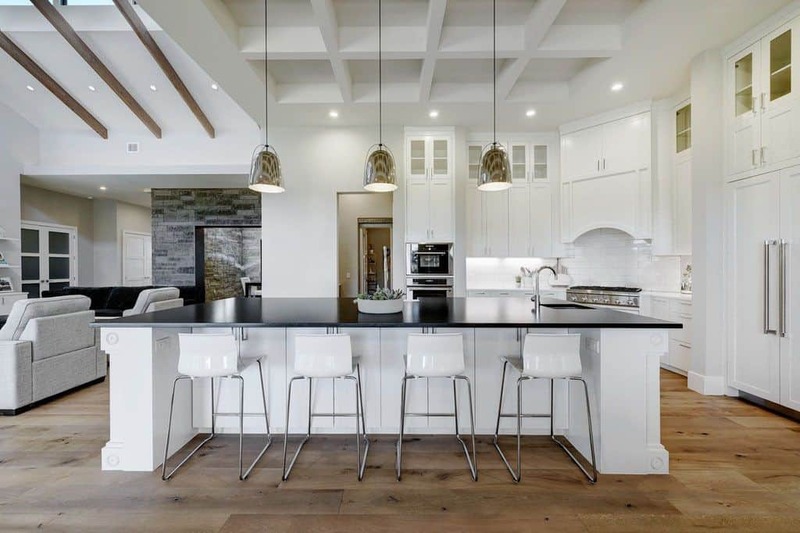 Located in Austin, Texas, Etch Design Group is a luxury, full-service interior design firm that works closely with homeowners, builders, and architects in Texas and throughout the U.S. 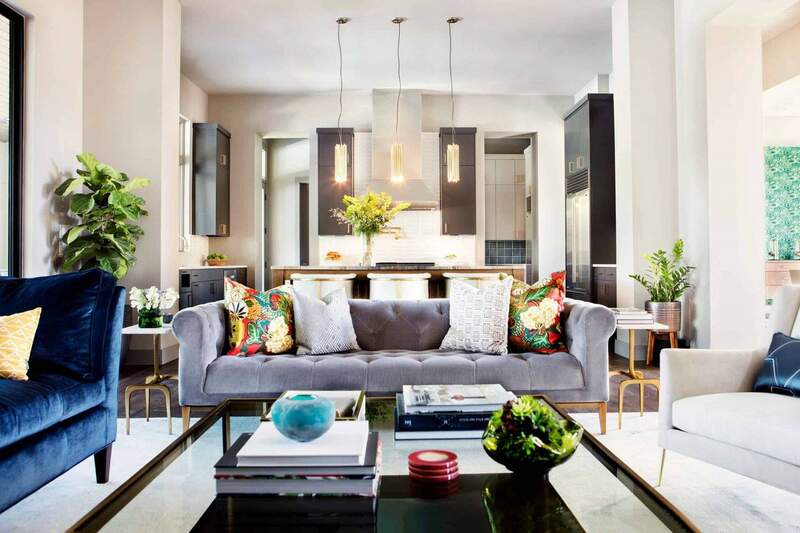 Whether building a new home or remodeling an existing home, our award-winning team of interior designers work with clients to create unique spaces to match tastes and aesthetics unique to you. 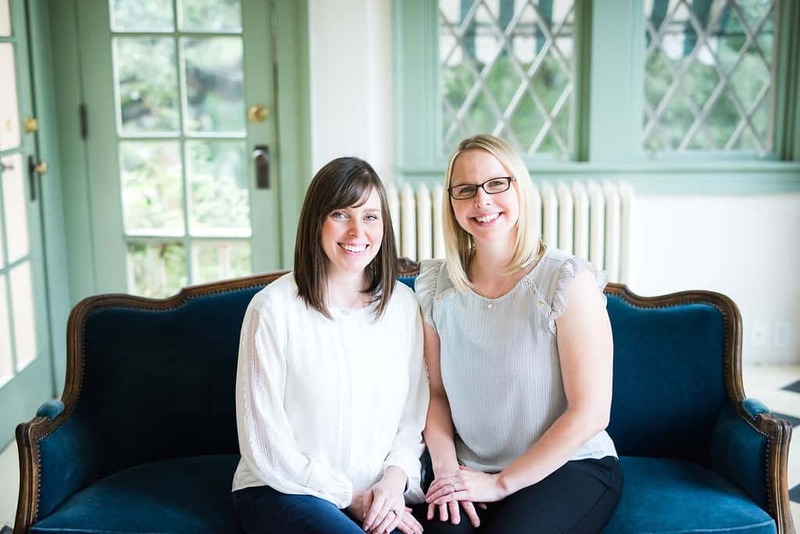 “The team at Etch Design Group, Stephanie and Jessica, have the uncanny ability to assess your design vision and produce options within just a couple visits. 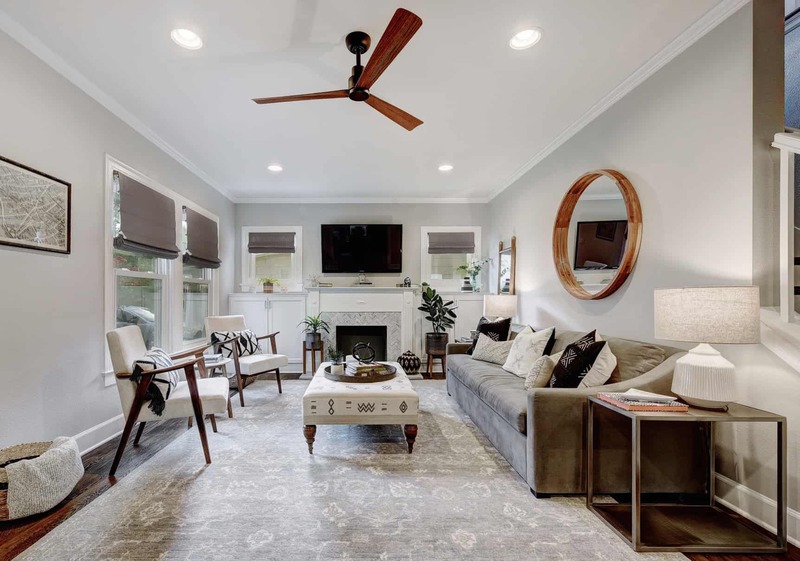 Etch designed our entire interior and exterior with colors and surfaces that matched precisely what we had dreamed of, but also resulted in what we believe to be a beautiful home." "Etch Design Group saved my home remodel more times than I can count. They provided help with everything from floor plans to lighting plans to fixture selections to paint colors to furniture and more. They have impeccable tastes that seem to be flexible enough to cater to so many different styles." "My wife and I were lucky enough to have the ladies of ETCH help us design our 6000 sq/ft dream home. They brought refreshing personalities and fantastic ideas, that made the process simple and easy from start to finish, adding value to our home. We loved how energetic and passionate they were about helping us in any way possible."